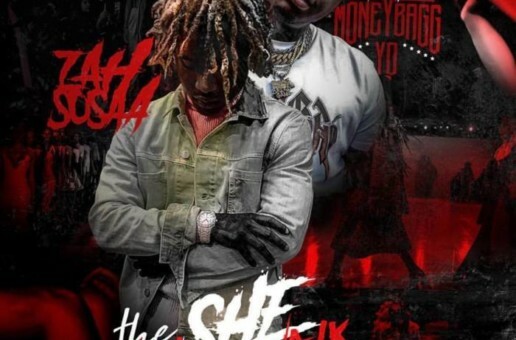 Moneybagg Yo has been on fire this year since releasing his Heartless mixtape. 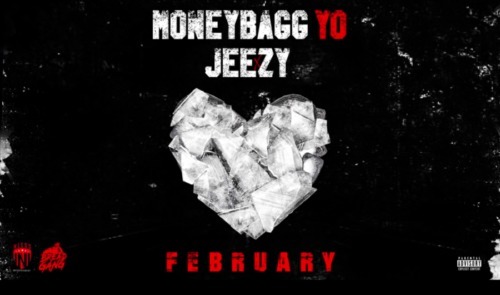 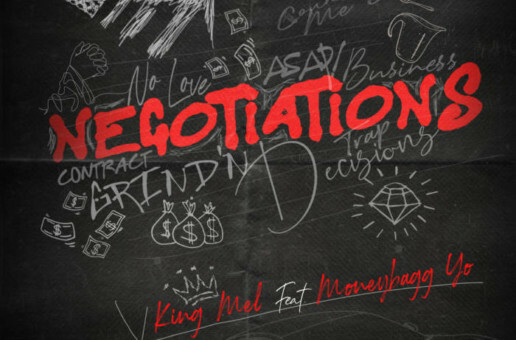 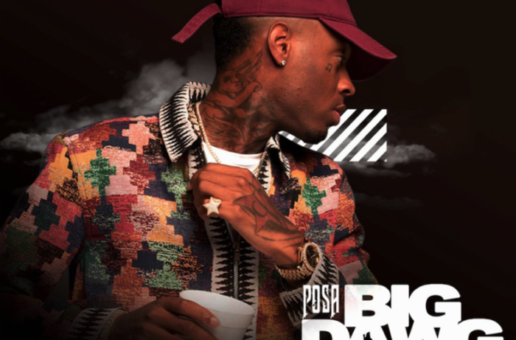 Now, he’s snagged a big feature for his new single February which he’s joined by everyone’s favorite TRAPStar, Jeezy. 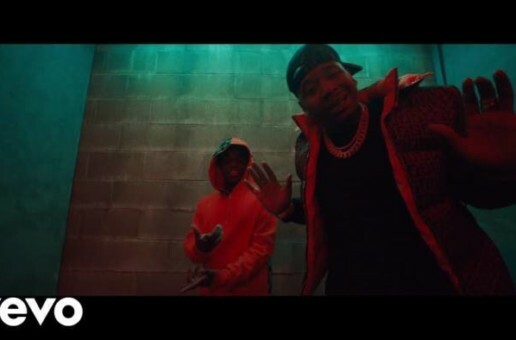 Listen to the Memphis-Atlanta connection below.